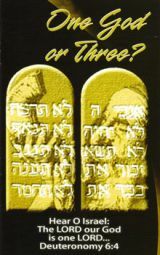 Home / Tracts / ONE GOD OR THREE? 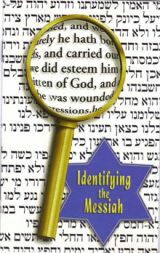 This study from the Old Testament on the Tri-unity of God will help equip you to understand the nature of God. Bible believing Christians believe in one God but within this unity of God is three persons. 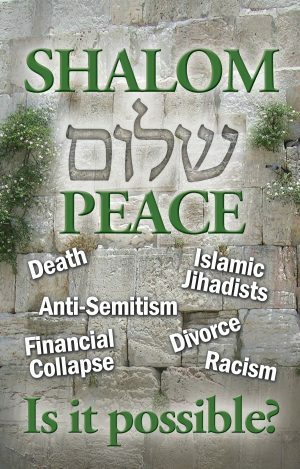 This 16 page pamphlet is an excellent resource for sharing the Tri-unity of God with Jewish people as well as members of such groups as Jehovah Witnesses. 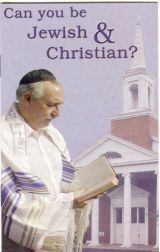 CAN YOU BE JEWISH AND CHRISTIAN?